Andrew is proud to be a Filipino Canadian born and raised in Florida where he studied biology and focused in environmental science. 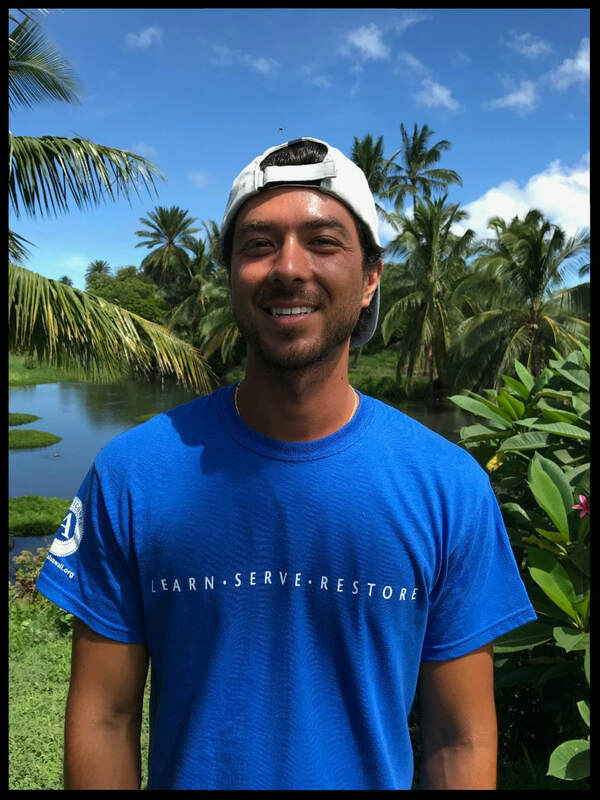 Before moving to Oahu, he interned at various sites on the big island including Hawaii Volcanoes National Park and Hakalau Forest National Wildlife Refuge where he monitored endangered forest plants and birds. He hopes to build a strong connection with the ocean and grow with the community of Loko ea. When heʻs not at Loko ea you'll most likely find him out surfing, eating, and cruising with friends.